The Memcom Inductive Loop ensures that passengers with limited hearing can hear emergency messages and operator instructions when trapped in an elevator. The Memcom surface mount accessories offer a quick and easy way of installing the speaker and microphone in the COP. The Memcom emergency telephone product range includes a comprehensive selection of Car Operating Panel (COP) accessories providing a wide choice of system finishes. 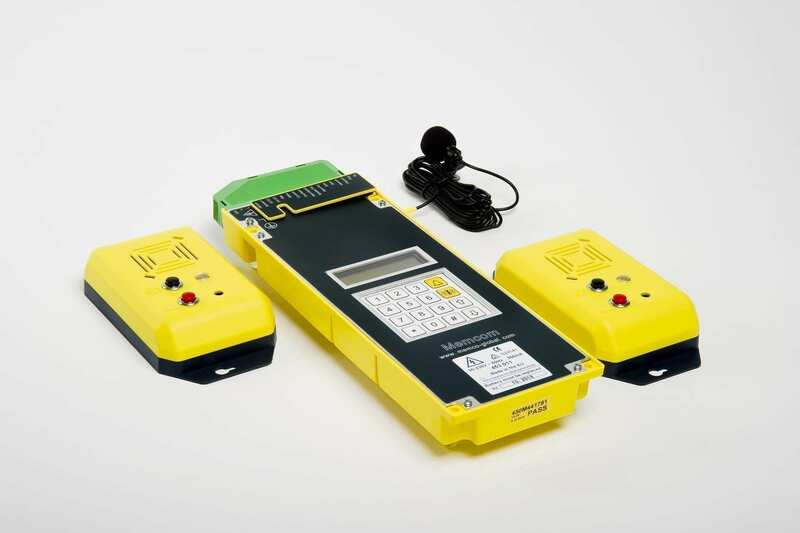 The Memcom Multi Point Station (MPS) provides external emergency telephone points for the elevator engineer in the shaft, pit or machine room. The Memcom wiring looms are pre-wired looms which allow for the use of the pictograms and alarm push buttons already installed on the lift.